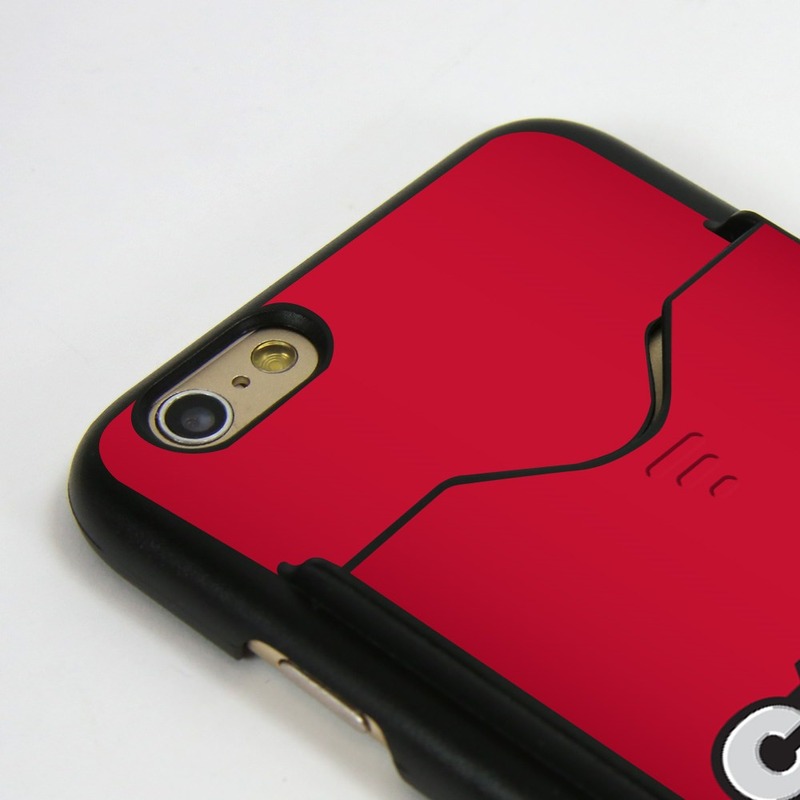 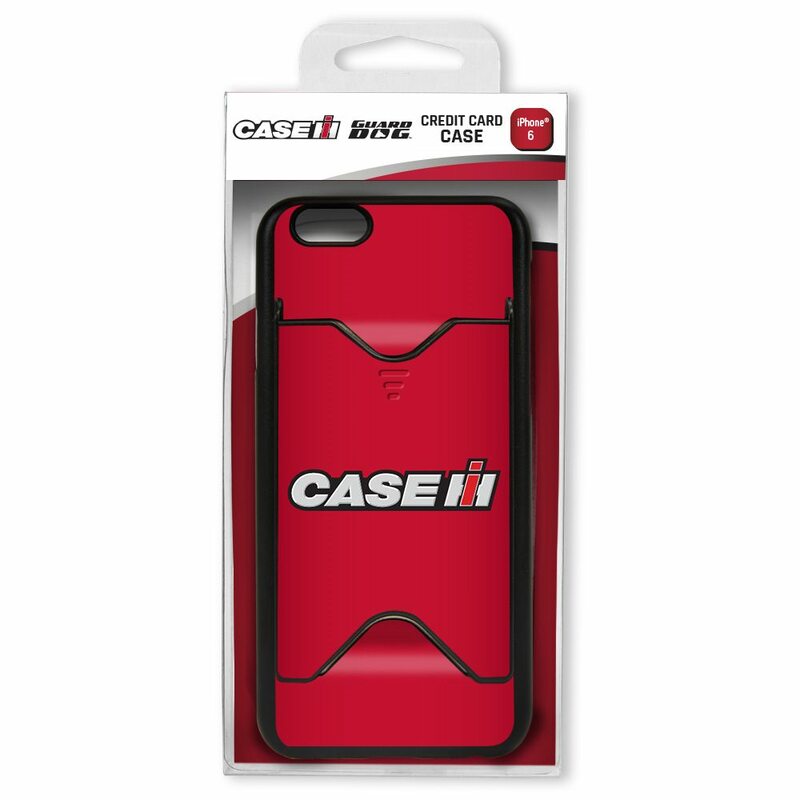 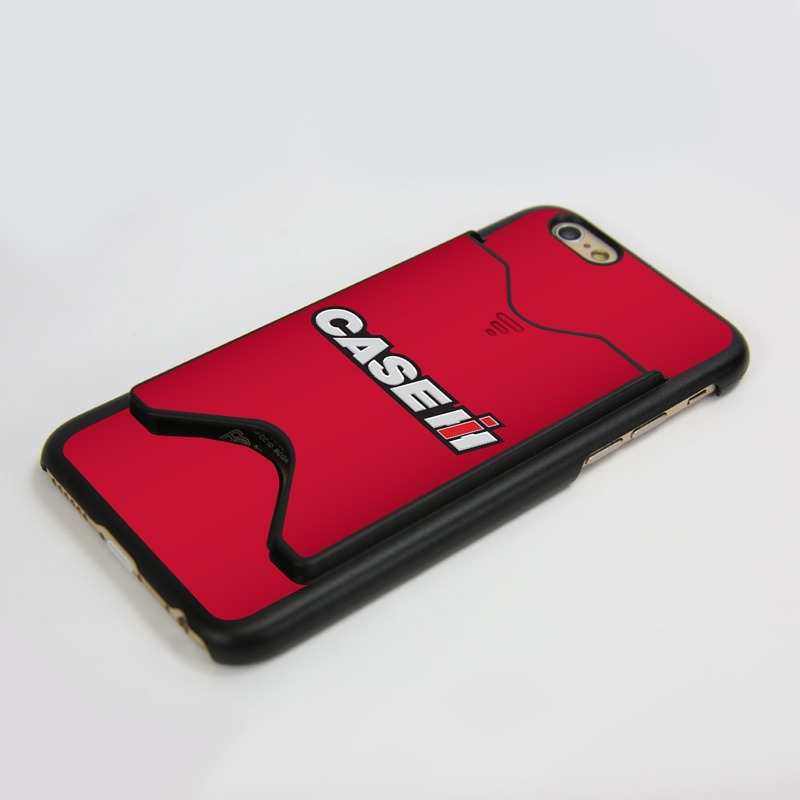 The Case IH Credit Card phone case for iPhone 6 / 6s from Guard Dog does more than just protect your phone! 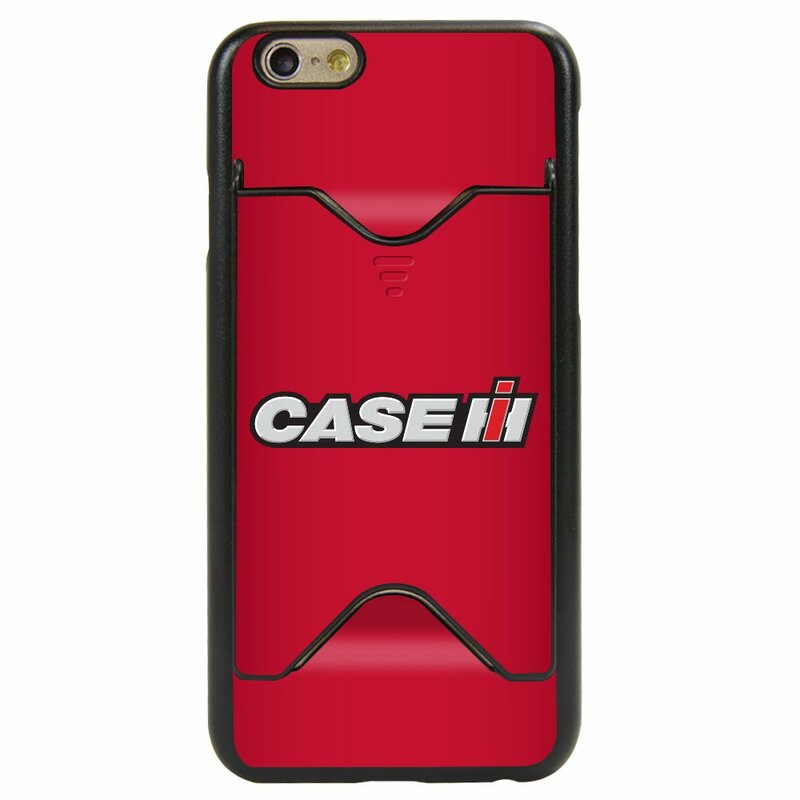 It also holds up to 2 cards safely and securely on the back of the case. 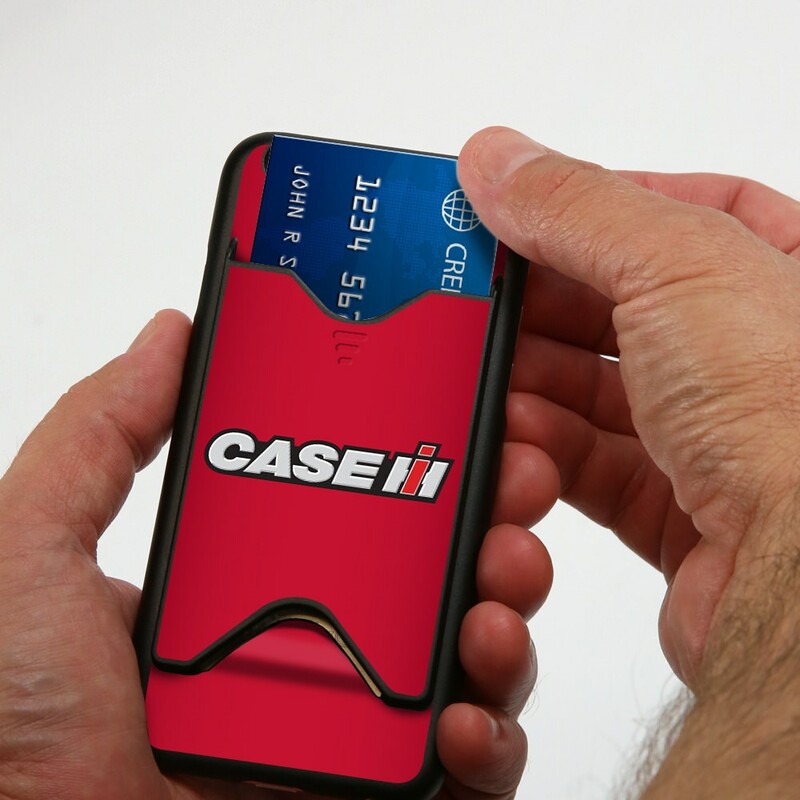 Show off your phone while keeping your valuables safe with the credit card case from Guard Dog.